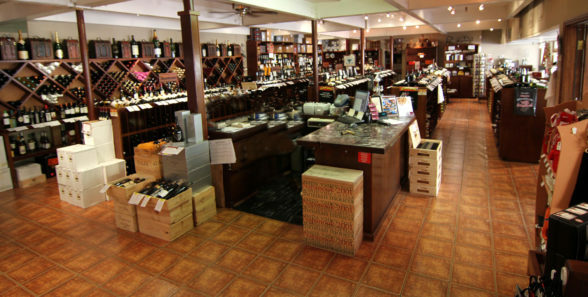 Premium and rare wine retailer available for sale in Coastal San Diego. Extraordinary opportunity for an entrepreneurial minded wine connoisseur. The business has flourished in its brick and mortar location and has strong online sales consisting of approximately 20% of total revenue with significant expansion potential. 80% of total revenue is generated from long term repeat customers! Owner only works 15-20 hours per week and is looking to retire. Experienced and seasoned staff in place. Full liquor license #21 and tasting license #42 included in the sale. This 22-year-old business is located in a prominent shopping center in a very affluent area. The recently remodeled shopping center is adjacent to a famous San Diego entertainment venue and features premier shopping and dining destinations. Lots of room for growth and expansion with online marketing, wine tasting events, and a wider range of liquor selection.